‘The goal of radical change today is the emergence of human beings who are physically and mentally incapable of inventing another Auschwitz.’ These were the words of German-Jewishémigré Herbert Marcuse in 1979, the year of his death.Yet, interest has recently been drawn to his work not because this year marks the fortieth anniversary of his death, instead it follows the worrying use of the phrase ‘cultural Marxism’ by Conservative MP Suella Braverman earlier this week. Journalist Dawn Foster pointed out the anti-Semitic connotations of this term to Braverman, though the latter has since been defended by some commentators in the UK who claim the term merely refers to an iteration of Marxist social theory. There is a widely understood history behind the anti-Semitic tropes that underpin the ‘cultural Marxism’ conspiracy, and it is the use of the term in the British context that draws as much surprise as it does condemnation and, in the process, reaffirms the historical pertinence and contemporary relevance of Marcuse’s social theory in the era of ‘culture wars’. Marcuse was writing in a period where a wider sense of culture wars was yet to appear. It wasn't until the 1990s that these forms emerged. Anti-Semitic conspiracies during this decade developed in the context of an emboldened right wing media that played into the separate, but nonetheless related, discourse on culture wars. Sociologist Irene Taviss Thomson, in her book Culture Wars and Enduring American Dilemmas, traces the origins of the culture wars to James Davidson Hunter, who in the early 1990s portrayed American society as split between orthodox groups who sanctified absolute moral truths, and progressives who sourced morality in individual authority. Later familiarised by white nationalist Pat Buchanan at the 1992 Republican National Convention, the term has increasingly been used by the American media since the 1990s. Thomson however challenges this understanding of culture wars. Instead, it is suggested the culture wars can be broadly characterised by internal disagreements that use moral language to reflect a wide range of social issues, encompassing a sense of individualism – across the left and right - and a wider ambivalence towards ‘elites’ in society. It was against the backdrop of culture war narratives that ‘cultural Marxism’ as an anti-Semitic conspiracy was spread by the right in the 1990s. As Andrew Wood has recently described, the conspiracy was propagated by American cult leader Lyndon LaRouche in a bid to undermine leftist groups in the 1970s; Frankfurt School members and Angela Davis were implicated in conspiracies to infiltrate political groups through the CIA. However, the term later began to be used by American conservatives in the 1990s. Cited by Anders Breivik in his manifesto prior to the 2011 Norway attacks, American Conservative William Lind highlighted Marcuse’s ideas as the embodiment of ‘cultural Marxism.’ He suggested Marcuse’s views contributed to the decline of Western Judeo-Christian civilization. ‘Cultural Marxism’ conspiracies circulated in the 1990s as American right-wing commentators suggested that members of the Frankfurt School were responsible for the countercultural movements that emerged in the 1960s. 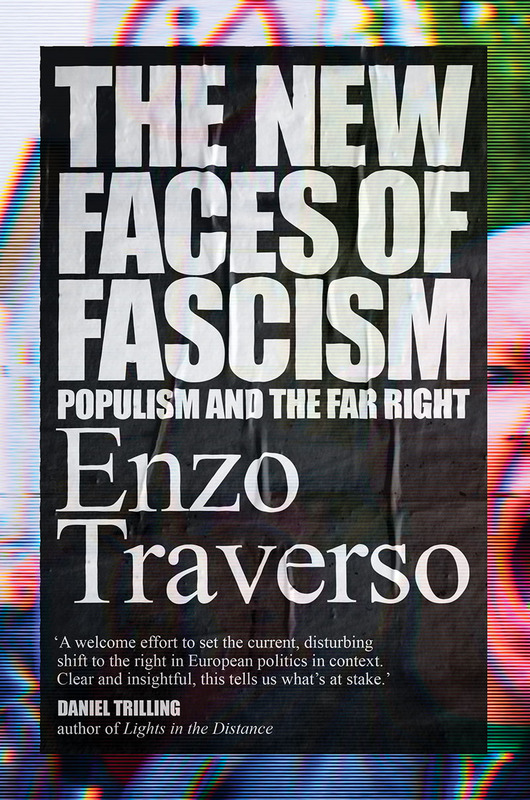 As historian of the Frankfurt School Martin Jay comments, the narrative of this anti-Semitic conspiracy is ‘numbingly simplistic.’ The conspiracy theory is now prevalent amongst the far right and alt-right, particularly in online forums. Marcuse emigrated from Germany to America just after the Nazi Party’s ascension to power to join the Institute for Social Research – otherwise known as the Frankfurt School – in exile alongside Max Horkheimer and Theodor Adorno. His Marxist analysis of industrial society was tempered by his reading of Freud, and he sought to understand how consumer society imposed technological and psychological obstacles that made transformative social change less likely. 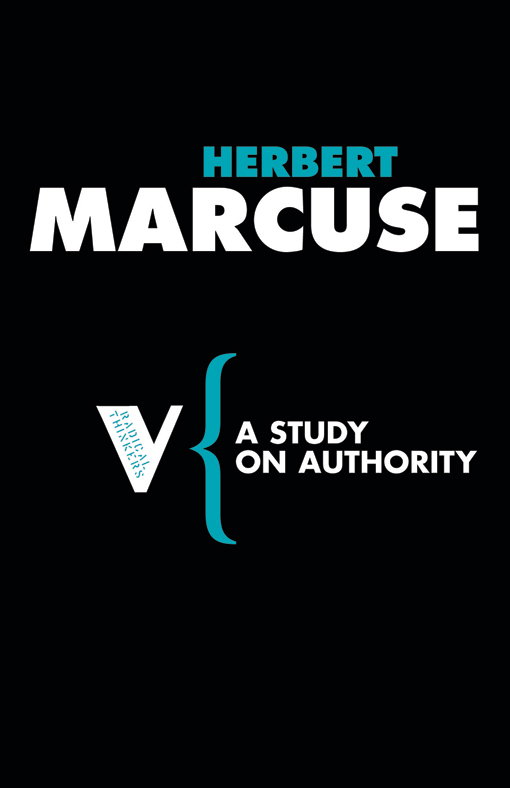 Later in the 1960s, during the surge in student protests across America and Europe, Marcuse recognised that they did not merely represent opposition specifically to universities. The activities of the New Left represented a rebellion of consciousness common to a variety of social movements. This was not an abstract theoretical concern. Women’s liberation movements in America developed in tandem with the growth of the wider civil rights movements in America in the 1960s. By the 1970s, the ecology movement in America developed momentum following legislative advances in developing environmental policies through Congress. It was the personaldimensions of activism that Marcuse saw as the impetus for driving social change. The role of memory was tied to the importance of identity in Marcuse’s writings. 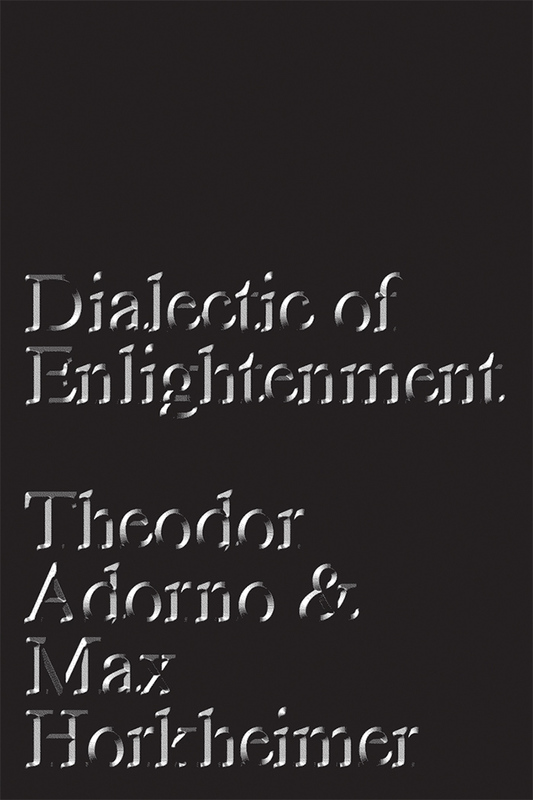 As he wrote in his highly influential 1964 text One-Dimensional Man, ‘remembrance of the past may give rise to dangerous insights, and the established society seems to be apprehensive of the subversive contents of memory.’ For Marcuse, as was the case for Adorno and Horkheimer, there was a need to come to terms with the collective trauma of Auschwitz. Particularly for Marcuse, a focus on identity established avenues for social change. He was eager to counter critics who claimed that a personalised approach to politics within social movements in America and Europe was an example of depoliticisation. He emphasised that the ‘return to the self opens or recaptures a new dimension of social change’, where movements could understand the psychological importance of self-reflection of those involved in political action. A focus on the identities of individuals as a means for social change was regarded positively as a mobilising strategy. However, in the 1990s, conspiratorial theories emerged that attacked free speech and the growing support for marginalised groups in American society. It is important to recognise what some American conservatives were targeting through their bigotry. Writers like Lind and Minnicino understood the social and political causes Marcuse advocated for. However, conservatives deliberately undermined ideas that supported marginalised groups by branding these themes as representative of ‘political correctness’, and imbued these theories with the anti-Semitic trope of ‘cultural Marxism.’ The Jewish identities of the Frankfurt School’s members were both implicitly and explicitly weaponised against them – the writers’ Jewish heritage was conspiratorially associated with the success of progressive social movements from the 1960s. Moreover, by attributing the historical progress of social movements almost solely to the activity of German-Jewish émigrés, the American right deliberately eschewed the wider social and political history that women’s, LGBT+ and black power movements had advanced. Marcuse eagerly observed the political and social protests taking place across America and Europe. When supporting the New Left in America, France and Germany in the 1960s and 1970s, he insisted on the importance of radical social change being driven by groups that had been excluded from society. 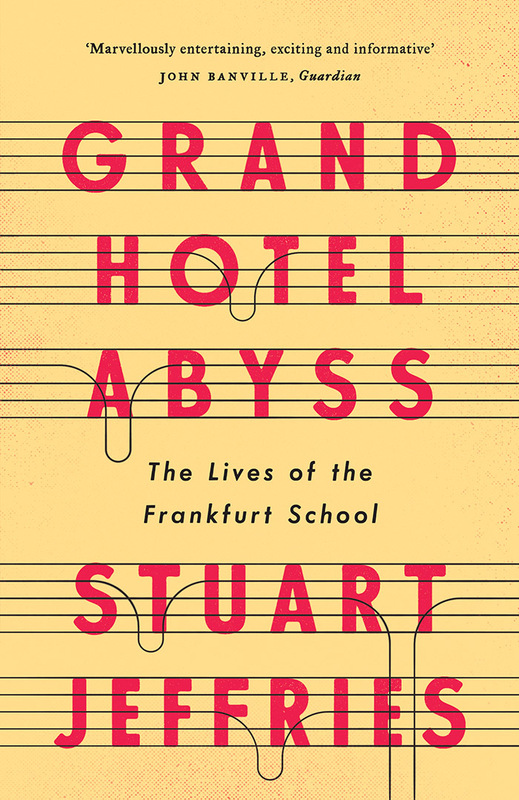 However, by no means did he nor other members of the Frankfurt School lead these political movements, even though the America media portrayed Marcuse as the ‘guru’ of the New Left. The wilful, and anti-Semitic, misappropriation of theories that supported progressive change itself represented an attempt of the American right to attack the values and movements that scholars like Marcuse actively supported. Threatened by the growth of the counterculture movement since the 1960s, Lind associated multiculturalism with ‘political correctness’, and preached a philosophy of intolerance under the ostensible guise as a defender of ‘traditional western culture.’ As Lind wrote: ‘The next conservatism should unmask multiculturalism and Political Correctness and tell the American people what they really are: cultural Marxism.’ What has troubled American right-wing commentators from the late twentieth century is the deviation of society from their understanding of ‘traditional values’, which they attribute to the subversion of social movements beginning in the 1960s. There has also been a conflation of ‘cultural Marxism’ with culture wars. Braverman’s reference to the anti-Semitic conspiracy potentially represents an extreme manifestation of a particular type of culture war in the UK. Like Lind in the 1990s, ‘political correctness’ is often associated with drivers for social change emanating from the left. Braverman claimed universities ‘are being shrouded in censorship and a culture of no-platforming.’ The implication, as has been clear in the UK media over recent years, is that the culture of higher education institutions no longer aligns with ‘traditional’ individual values. Indeed, the conditions that fuel a sense of tension and threat amongst conflicting identities has developed acutely following the 2016 referendum. Any claim to some form of a culture war must recognise it constitutes only part of our present political discourse. In January 2019, sociologists Geoffrey Evans and Florian Schaffner released polling data on the strength of identity across Brexit positions and party affiliations. Their research found that whilst more than one in five people do not have a party identity, only one in 16 people in the UK claim not to have a Brexit identity. As the researchers pointed out: ‘The social and emotional intensity of these Brexit identities – held by almost everybody – is far higher than those found for political parties.’ The research suggests that one’s position on Brexit is in many respects a psychological marker of identity. The present moment of UK politics is one where identity has, whilst not completely overtaking them, at least displaced traditional party allegiances. There are multifaceted historical, socio-economic, and cultural dimensions to people’s decision to vote Leave or Remain. However, people’s Brexit identities are being instrumentalised on both sides and used as part of wider mobilising strategies. Since the beginning of Theresa May’s doomed premiership and her ‘citizens of nowhere’ speech, cosmopolitanism was pitted against nativism. Similarly, since the referendum an increasingly visible Europhile movement has developed, which in part is associated with an individual’s sense of symbolic association with the European Union – the proliferation of EU flags outside households is but one manifestation of the identity of Remain becoming a visible phenomenon. Whilst the public’s view on immigration has become less hostile since the referendum, there are deepening societal divisions based on people’s views on immigration. Political scientists Maria Sobolweska and Robert Ford have suggested that certain segments of the UK electorate may be regarded as the ‘identity liberals’ and ‘identity conservatives’, whose views correspond to ideas on national citizenship and ethnic diversity. Though as they point out, other political conflicts in the future may replace these markers. The personalisation of politics – which has over the decades been associated with ‘political correctness’ in America – has increasingly come to define the UK’s political discourse. While Brexit identities come to the fore in UK politics, there is also the sense of an emboldened right across the media and the Conservative party. 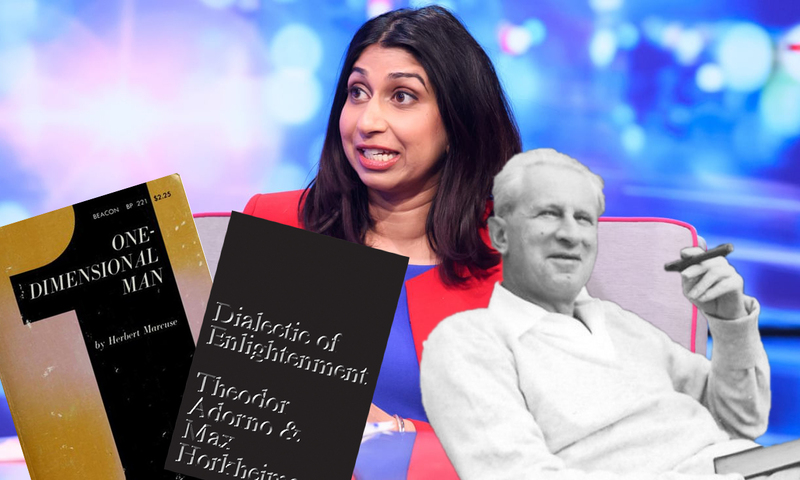 In the same week that Braverman attacked ‘cultural Marxists’, a group of MPs referred to themselves as ‘Grand Wizards.’ The defence of writers using the term ‘cultural Marxism’, and the failure to dutifully apprehend its meaning, may allude to a wider Brexit culture war within which anti-Semitic tropes can be subsumed; one that is different from the American historical context, but which may prove to bear worrying similarities.